Graduated from the Medical University in Sofia in 1999. Specialized in dermatology and venereology in 2009. Additional qualification in multispectral digital dermoscopy in Belgrade and Ohrid. 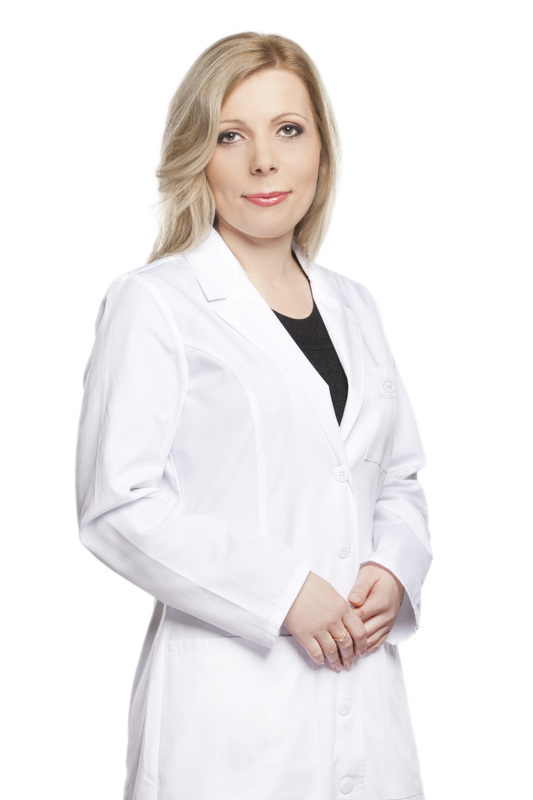 Dr. Kozhuharova participates in research conferences in Bulgaria and abroad every year, as well as in certified training courses in practical and aesthetic dermatology.